What better way to celebrate having friends over than to stab them to death in pixelated glory? 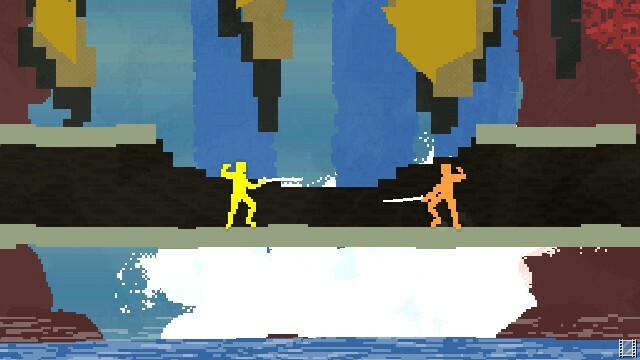 That's why Nidhogg is such a great idea. This game of multiplayer fencing generates yells and hurt feelings when everyone is sober, so just imagine how much fun you'll have after a few drinks.